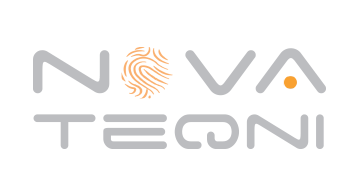 The NovaTeqni management was the first in the world to develop and supply portable payment terminals and clip on secure payment peripherals for cellphones. NovaTeqni leverages this experience and skills to provide innovative standards based as well as emerging payments solutions. NovaTeqni also provides rapid custom development of specially required payments solutions covering EMV PCI PED devices, token based payments, mobile phone payments and biometrics based payment solutions.